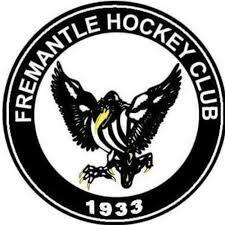 Fremantle Hockey Club is holding a WA first 'Back 2 Hockey' program. Starting Thursday 12 April this program will run for 6 weeks and its free! Whatever your age or ability their ‘Back 2 Hockey’ coaches will gently guide you through a series of fun and friendly sessions, with the emphasis on creating a relaxed & friendly environment without the pressure to perform. The sessions run from 5.15pm - 6.15pm at Stevens Reserve, Stevens St Fremantle.